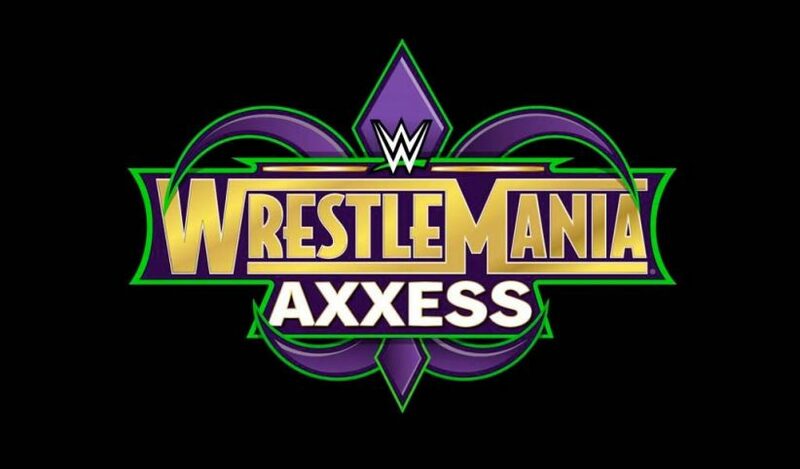 WWE will be holding multiple tournaments during Axxess, including the WWE United Kingdom Championship Invitational, the NXT North American Invitational, the NXT Tag Team Invitational and the NXT Women’s Invitational. 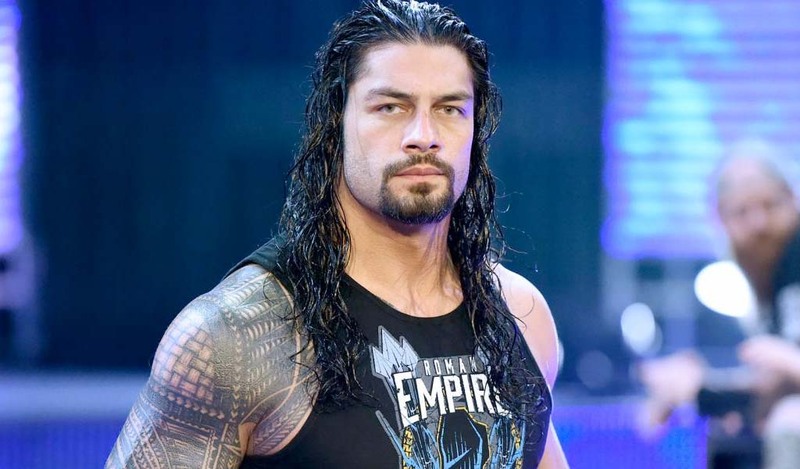 The four tournaments will take place beginning Thursday night during Axxess Day 1 and culminate during Axxess Day 4 with the tournament winners facing their respective champions in title matches. 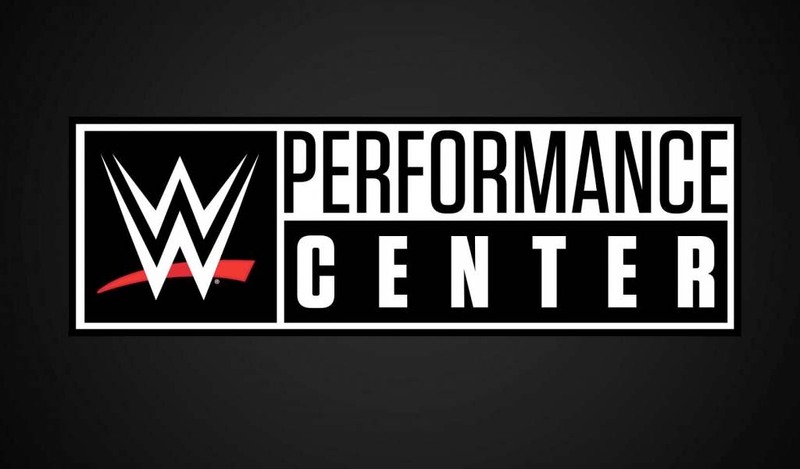 In addition, Axxess will feature competitors in action from WWE NXT, WWE 205 Live, the United Kingdom Championship Tournament, the Mae Young Classic, as well as PROGRESS and EVOLVE Wrestling. Day 1 matches include: Lio Rush vs Buddy Murphy and Dan Matha vs Drew Gulak in the U.K. Championship Invitational first round; Fabian Aichner vs Jason Kincaid and Akira Tozawa vs Kona Reeves in the NXT North American Invitational first round; Moustache Mountain vs Tino Sabbatelli & Riddick Moss and Street Profits vs Cezar Bononi & Adrian Jaoude in the NXT Tag Team Invitational first round; and Nikki Cross vs Aliyah and Kairi Sane vs Bianca Belair in the NXT Women’s Invitational first round. Day 1 will also feature a WWN championship match between titleholder Keith Lee and NXT’s Kassius Ohno as well as action featuring 205 Live Superstars TJP, Kalisto, Gentleman Jack Gallagher and Buddy Murphy, Superstars from the Mae Young Classic, and much more! Day 2 sees Lince Dorado vs Raul Mendoza and Mark Andrews vs Zack Gibson in the U.K. Championship Invitational first round; Chris Dijak vs Ariya Daivari and Hideo Itami vs Wolfgang in the in the NXT North American Invitational first round; SAnitY vs Forgotten Sons and TM61 vs Oney Lorcan & Danny Burch in the NXT Tag Team Invitational first round; and Dakota Kai vs Lacey Evans and Candice LeRae vs Peyton Royce in the NXT Women’s Invitational first round. Day 2 will also have matches featuring Superstars from NXT, the Mae Young Classic, and PROGRESS. Session one of Day 3 will include semi final matches from the WWE U.K. Championship Invitational, the NXT North American Invitational, the NXT Tag Team Invitational and the NXT Women’s invitational. Session two of Day 3 will also have semi finals from the NXT North American and UK Championship Invitationals as well as an EVOLVE Tag Team championship match, and matches featuring Superstars from 205 Live, NXT, and the Mae Young Classic. Session three of Day 3 will have the U.K. Championship Invitational Finals, the NXT Tag Team Invitational Finals and the NXT Women’s Invitational Finals, as well as NXT’s Kassius Ohno vs. PROGRESS’ Walter. 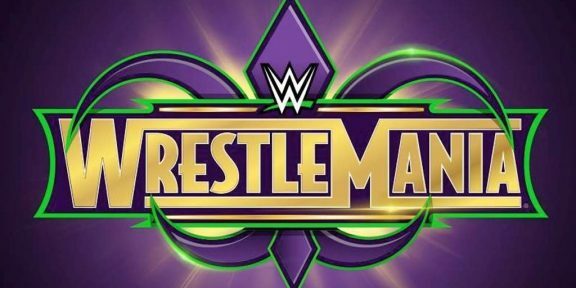 In addition, the session will include matches featuring 205 Live’s TJP, Kalisto and Gran Metalik, Superstars from NXT and the Mae Young Classic. The final day of Axxess, Day 4, will include WWE U.K. Champion Pete Dunne vs. U.K. Championship Invitational winner, NXT North American Champion vs NXT North American Invitational winner, and NXT Tag Team Champions vs NXT Tag Team Invitational winners. In addition, the session will feature a WWN Championship Match, a PROGRESS Women’s Championship Match, a PROGRESS Championship Match, and a PROGRESS Tag Team Championship match. 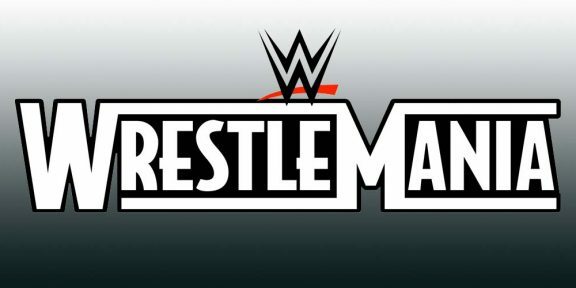 Start your WWE Network subscription today and get WrestleMania free!